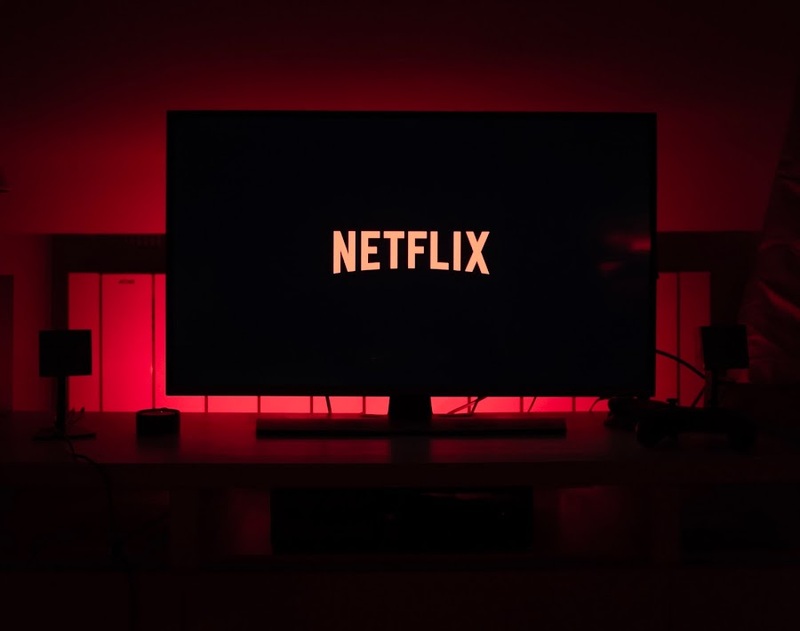 Netflix introduced interactive TV to give users a whole new experience, but users seem more furious about the chances of a leak of information. Research from Indian Institute of Technology, Madras (IITM) has claimed that interactive TV allows deducing the choices of viewers. Netflix has been experimenting with small budget projects to test interactive TV. Whereas, it recently launched Bandersnatch, a big project for interactive series. It allows users to control the actions of characters, and choices can be made on behalf of that character. The story is moved forward based on these choices and thus end in one of the many endings of the story. Netflix has been recording the choices of the users and according to the research it could lead to a privacy problem. Paper says that Netflix uses end-to-end encryption to send the choices of users to the server. Whereas there are communication flaws let infer basic information about the choices of the users. These choices are indicating by sending one of the two JSON files, depending upon the choice for the user. JSON file type and the time of program when it was sent is used to know about the choice of the users. SSL encryption mechanism is used by Netflix to encrypt the JSON files. Each SSL request in bytes has been lengthy, falling into distinct ranges. This let to identify two JSON files which help in finding 96% of the time to know about the choice of users. Researchers say that the problem can be fixed either by splitting the JSON file or by compressing it so it cannot be distinguished. The choices tell about the user, their food choices to their political inclination, information can be gathered. Netflix is releasing more such shows, which would help to know more about the users. Though there is a possibility that other parties will use this information to know about users, Netflix itself will use this to know about the choices of their users. These choices could be used by writers to infer what kind of stories users are expecting, sad endings or romantic journey etc.